To make sure you are set up with an insurance company that you trust and that you can relate to, we have assembled all the insurance companies that offer car insurance in one list. Use this list to find an insurance company that matches your particular needs. One of the largest insurance providers in Malaysia, AIG is a reliable provider of comprehensive car insurance with a long history of excellence. Besides car insurance, AIG offers a wide range of products and services, including property, travel and health insurance. 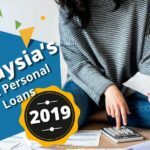 The company has a global network of 65,000 people in more than 100 countries, and has been active in Malaysia since 1953 with 15 offices nationwide. To apply for car insurance from AIG Malaysia, check out AIG’s car insurance page. AXA group has been active in Malaysia since 1874. 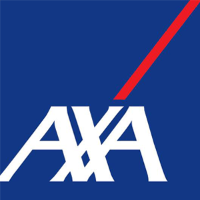 In 1975, AXA Group merged with Affin Holdings Bhd to form AXA Affin General Insurance. With over 130 years of experience in the insurance industry, AXA General Insurance aids over 300,000 people in arranging their insurance. 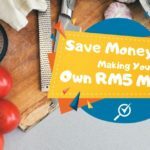 To apply for car insurance from AXA Affin General Insurance Berhad, check out their AXA Affin’s car insurance page. 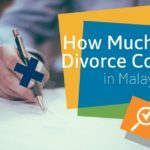 Allianz offers a wide range of insurance products in Malaysia. The company has been active in the country since 2001 and is a part of Allianz Malaysia Berhad. One of the largest and most popular motor insurance companies in Malaysia, the company has over 150,000 staff active in 70 countries. The car insurance coverage offered by Allianz is one of the most comprehensive covers available in Malaysia. To apply for car insurance from Allianz General Insurance, check out Allianz’s car insurance page. 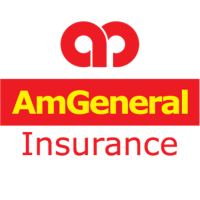 AmGeneral is the insurance branch of AmBank group. The company mainly offers its insurance products through its two well-known brands, AmAssurance and Kurnia Insurans. With 1.6 billion in gross underwriting, AmGeneral is a heavyweight in the Malaysian insurance industry. 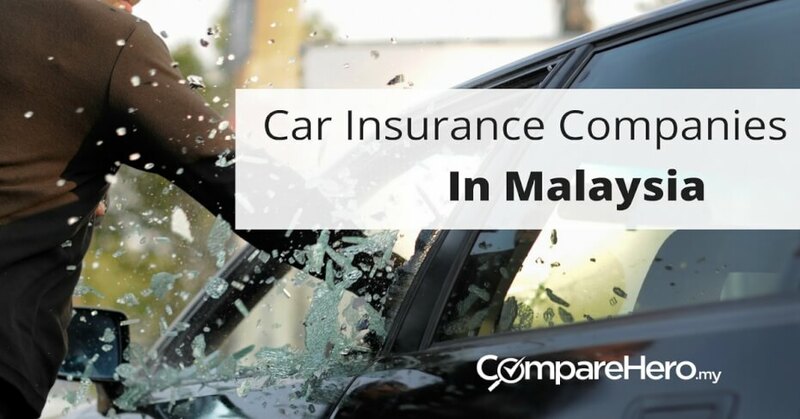 One in every six cars in Malaysia is insured by AmGeneral, the company has a market share of just over 15%, which amounts to over 4 million customers. Within Malaysia, there are 32 AmAssurance and Kurnia branches, servicing 7,000 agents and dealers. To apply for car insurance from AmGeneral Insurance, check out AmGeneral’s car insurance page. 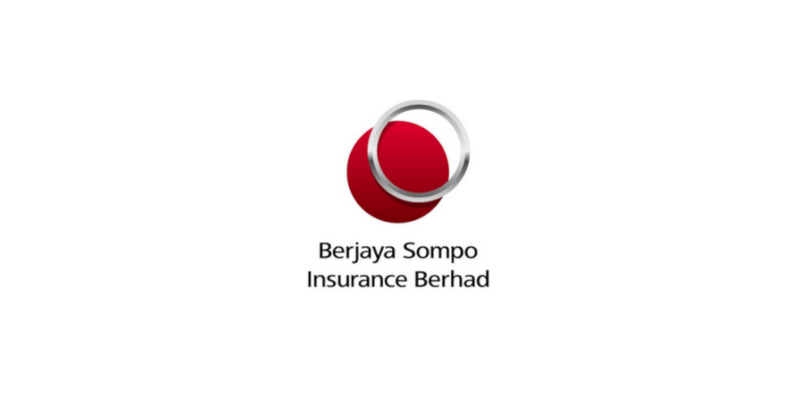 One of the lesser known insurance brands in Malaysia, Berjaya Sompo still has 22 offices nationwide and services over a million customers. To apply for car insurance from Berjaya Sompo, check out Berjaya Sompo’s car insurance page. 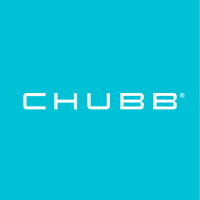 Chubb is the world’s largest publicly traded property and casualty insurer, with operations in over 54 countries. The company provides commercial, personal property and casualty insurance as well as personal accident and supplemental health insurance. Chubb has more than 160 billion in assets and 35 billion of gross premiums written in 2016. 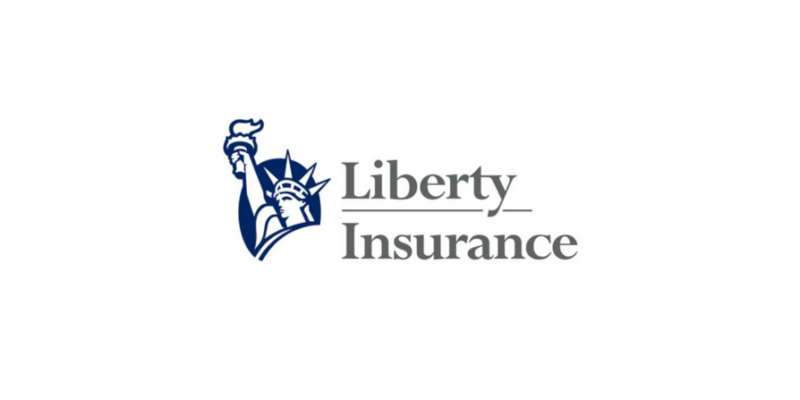 Established in 1912, Liberty Insurance Berhad is a part of Liberty Mutual Group, headquartered in Boston, Massachusetts. The company has 5 regional offices in Malaysia, in addition to 25 branches. 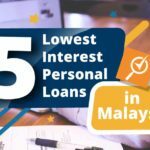 Liberty Insurance Berhad employs more than 50,000 people in approx. 900 offices around the world. To apply for car insurance from Liberty Insurance, check out Liberty’s car insurance page. Lonpac Insurance Berhad was incorporated in 1994 is currently present in 3 countries. Lonpac offers most of its private motor policies through partnerships with Public Bank and Kah Bintang. To apply for car insurance from Lonpac Insurance, check out Lonpac’s car insurance page. Established in 1973, the head office of MPI Generali Insurans is located in Kuala Lumpur, with 14 branches located throughout the country. MPI’s core business is the underwriting of customizable general insurance products. 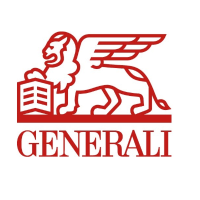 To apply for car insurance from MPI Generali Insurans, check out MPI Generali’s car insurance page. MSIG is one of the largest general insurers in Malaysia, with a nationwide network of 20 branches. MSIG is a subsidiary of the Japanese Mitsui Sumitomo Insurance, which has operations in 42 countries. To apply for car insurance from AIG Malaysia, check out their MSIG’s car insurance page. 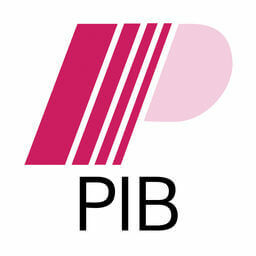 Overseas is a pure general insurance operator, which was established in 1954. The company has total assets in excess of 1,069 million RM and 14 branches throughout the country. 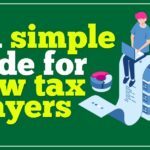 In total, the company has over 500,000 policy holders. 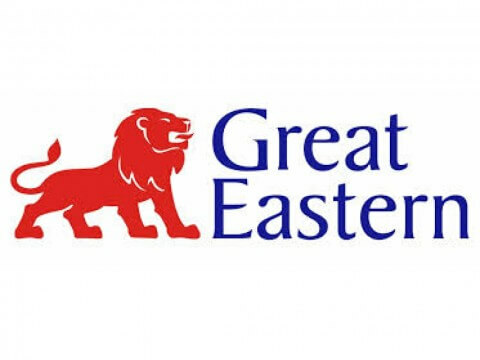 To apply for car insurance from Great Eastern, check out Overseas’ car insurance page. 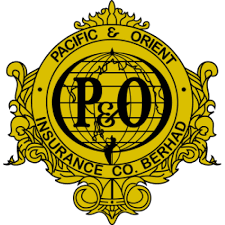 Pacific & Orient Insurance was incorporated in 1972 and is mainly active in underwriting all classes of general insurance with a focus on motor insurance. To apply for car insurance from Pacific & Orient, check out Pacific & Orient’s car insurance page. Established in 1950, Pacific Insurance Berhad is one of the most comprehensive general insurance solutions providers in the Malaysian market. 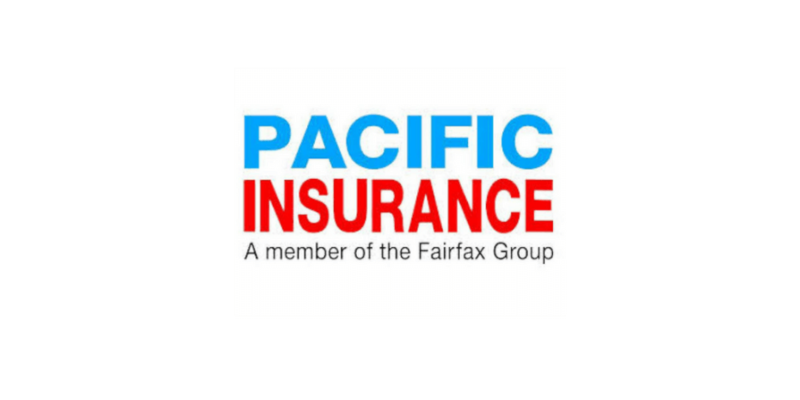 To apply for car insurance from Pacific Insurance, check out Pacific’s car insurance page. 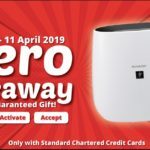 Progressive Insurance Bhd is an established general insurance company in Malaysia, which was initially incorporated as Sri Bumi Sdn Bhd on 8 June 1974 based in Sarawak. 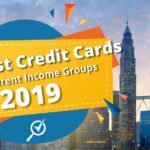 Progressive Insurance Berhad has a total paid-up capital of RM 100 million. To apply for car insurance from Progressive Insurance, check out Progressive’s car insurance page. QBE first entered the Malaysian market in 1905 and has continued to provide customers with safe and reliable insurance products. To apply for car insurance from QBE Insurance, check out QBE’s car insurance page. Apart from being a renowned commercial bank, RHB also offers a wide range of award-winning conventional insurance products. 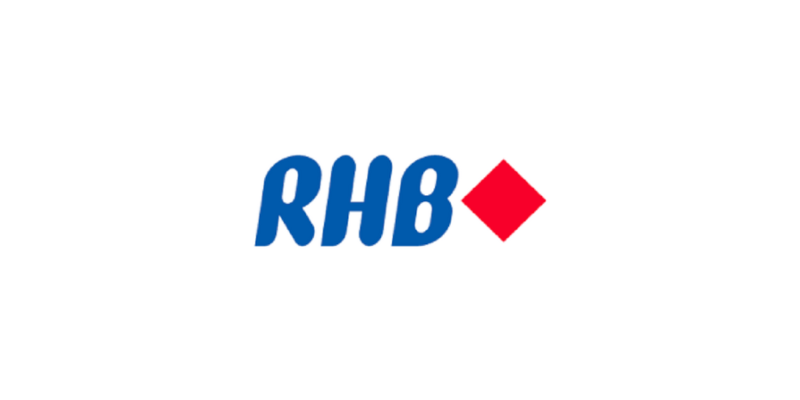 To apply for car insurance from RHB Insurance, check out RHB’s car insurance page. A familiar name in the Malaysian insurance market, Tokio Marine Insurans started operation in 1957 with the Malaysian market being one of 37. 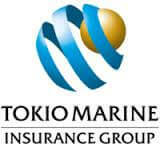 Tokio Marine is one of the largest general insurers in Malaysia. To apply for car insurance from Tokio Marina, check out Tokio Marine’s car insurance page. 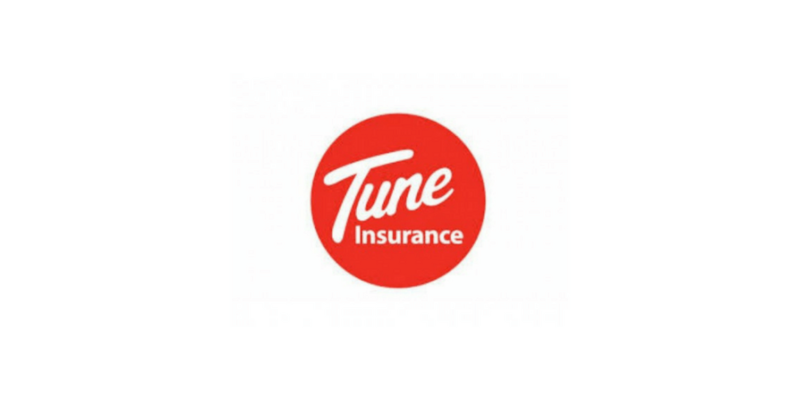 Tune Insurance has 19 branches nationwide and offers a comprehensive range of general insurance solutions through multiple distribution channels to balance the needs of different consumer groups. 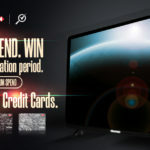 To apply for car insurance from Tune Insurance, check out Tune’s car insurance page. So which insurance company is the best? 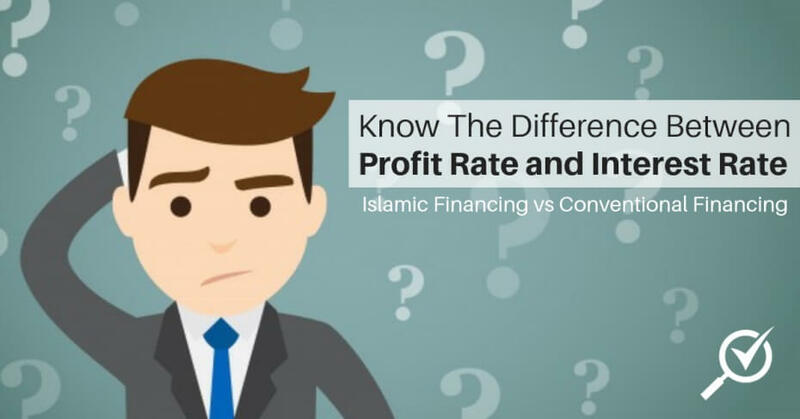 When you buy your car insurance, there are not a lot of price deviations between the different companies, so if the price is the only factor that you care about, then you should be fine with any insurance company. However, each company has different levels of service and some companies might offer a wider range of coverage than others. Make sure you fully understand the terms and conditions of your insurance contract to find out what exactly your policy covers. Check out our car insurance page to find out anything you might want to know about car insurance. Looking for a car loan? Our car loan comparison tool can help you make a better choice.